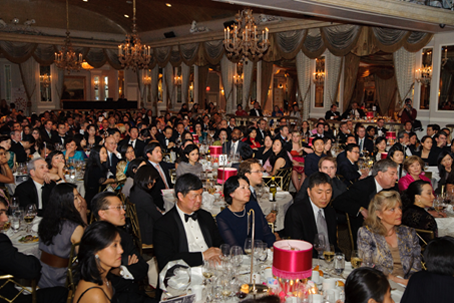 Each year, the Federation’s Spirit of Asian America Gala recognizes outstanding individuals who have made a direct, substantive contribution to our society, and draws close to 500 preeminent corporate executives, individual donors, elected officials and press. This event gives us the opportunity to celebrate with special corporate and individual partners who share an interest in improving the lives of Asian Americans and our communities. For individual tickets, corporate sponsorships or journal advertisements, please visit our 2011 Sponsorship Opportunities Page. For additional information, please contact Anne Wang at (212) 344-5878 ext 27 or anne.wang@aafederation.org.